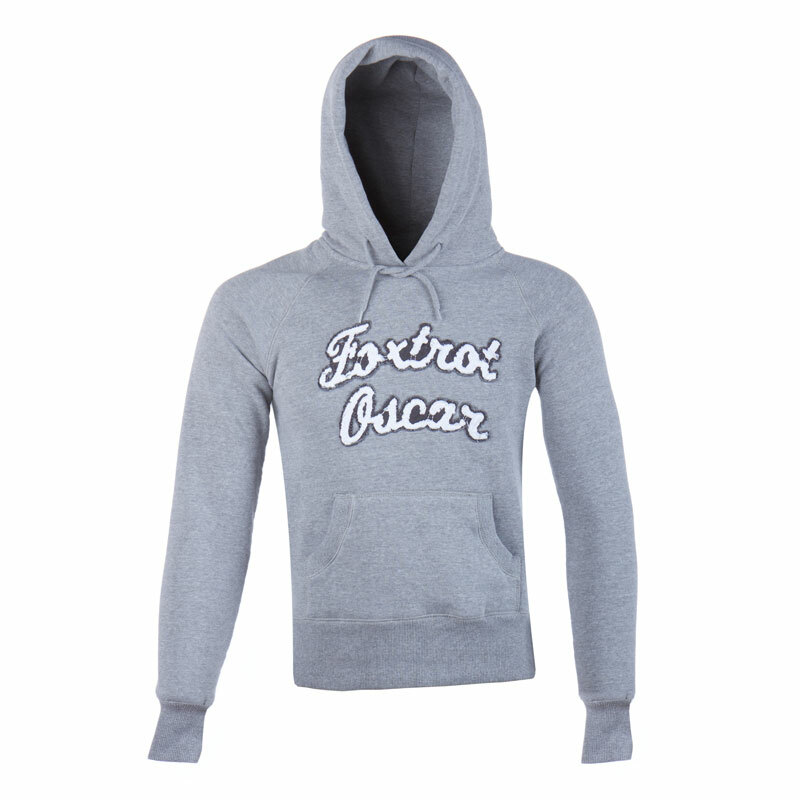 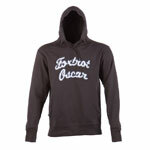 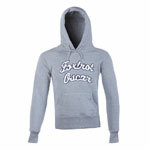 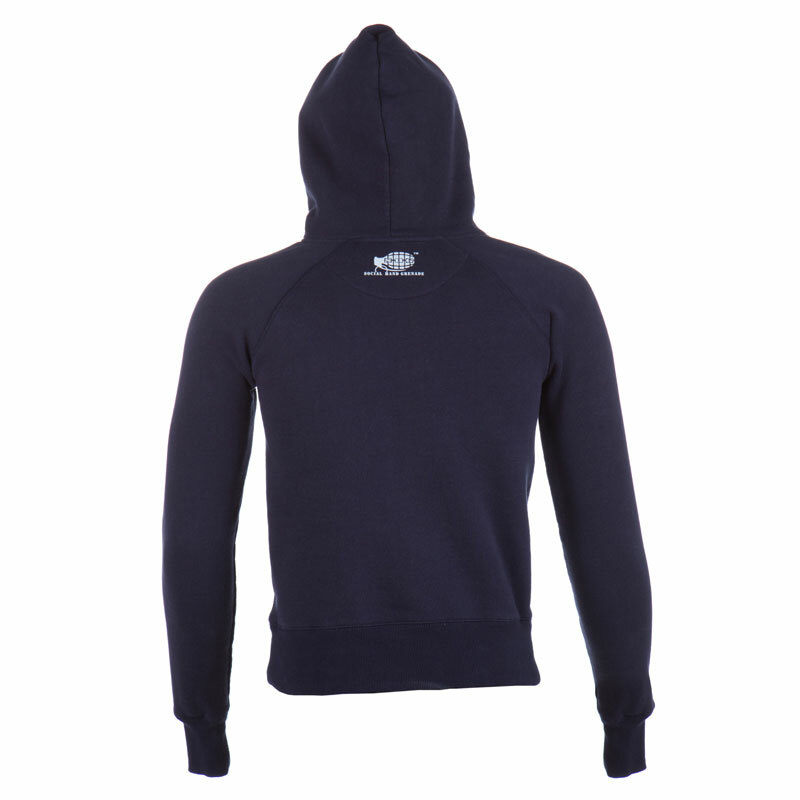 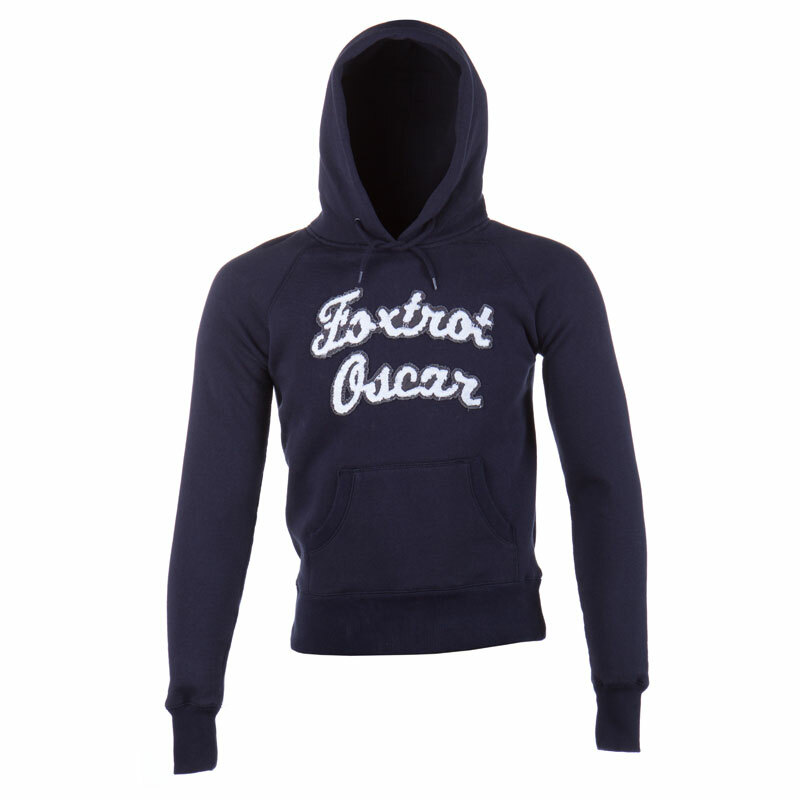 Womens Foxtrot Oscar Hoodie, for those that like to make a statement on the streets! 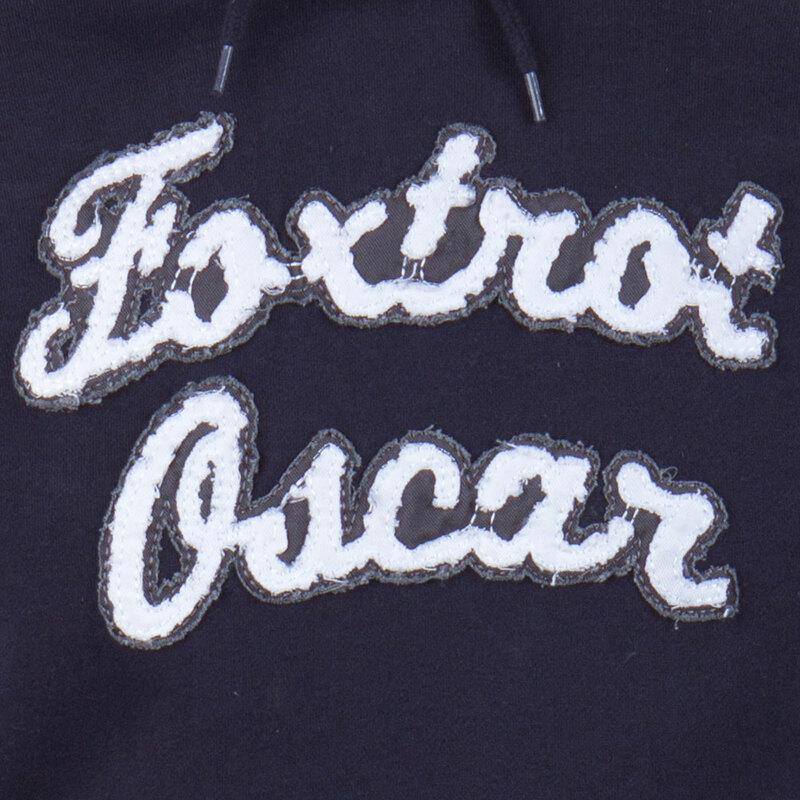 High quality cut chino fabric lettering in a distressed style. 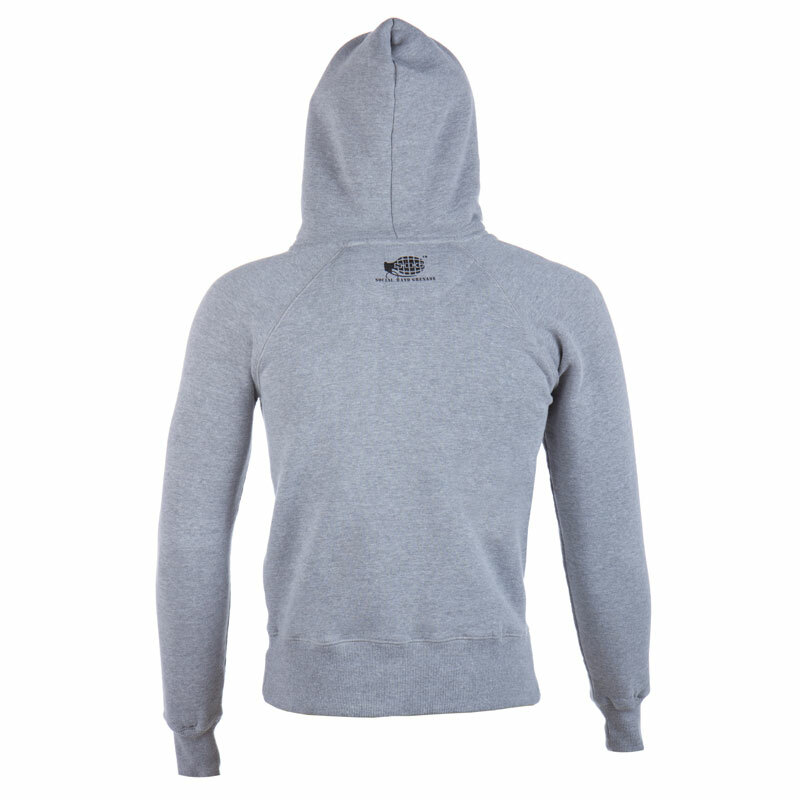 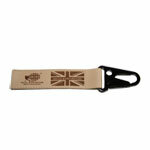 Pre-washed to quality check and to add extra distressing.